Decades of experience to better understand, moving to a new country or the next street can be an exciting adventure full of new possibilities. May also present challenges in the areas of unknown. As a premium service provider in international moving services, ECO’s expertise is the guaranty to make it easier for you. Communicate your needs. How can we help you? What service are you interested about? 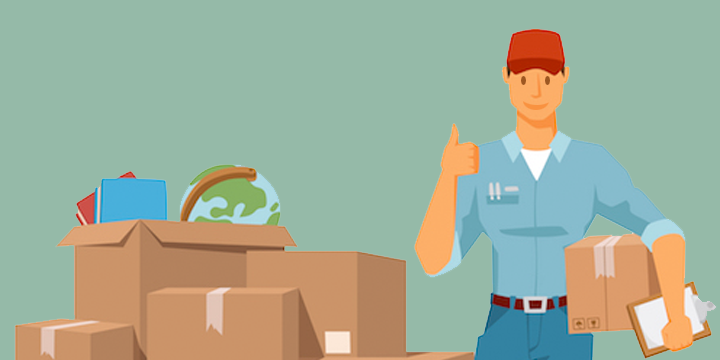 Make a contact, leave a brief description of the whereabouts of your move, cubic size and weight of your shipment. ECO will respond to your inquiry within 24 hours of submission with a cost estimate for your move.